The newly launched pop-up from Bishop Collective in collaboration with THE FACE New York was featured in Accessories Magazine highlighting the brand’s ethical standards and their venture into brick-and-mortar retailing. 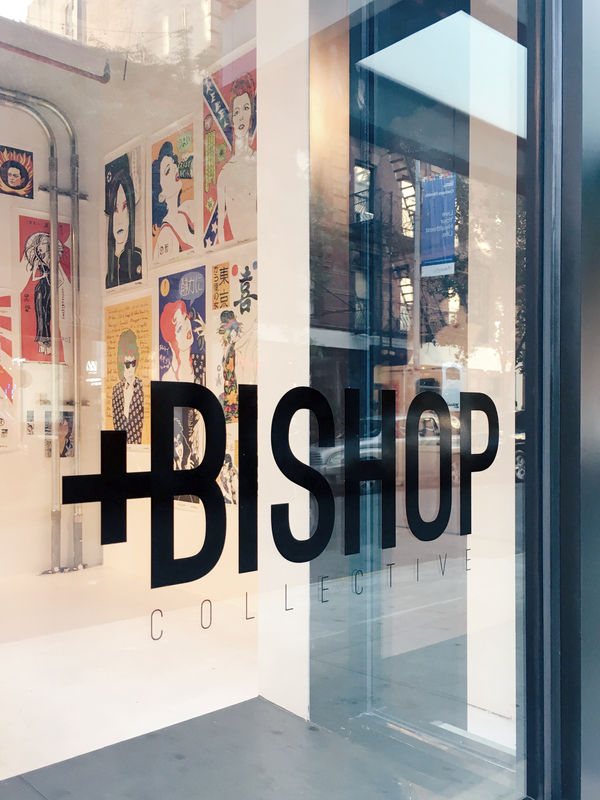 In the shop you can find Bishop Collective’s assortment of premium womenswear, all sourced and produced domestically. There are also high-end leather goods from THE FACE New York, and artwork from Stella Michaels and Zane Fix. 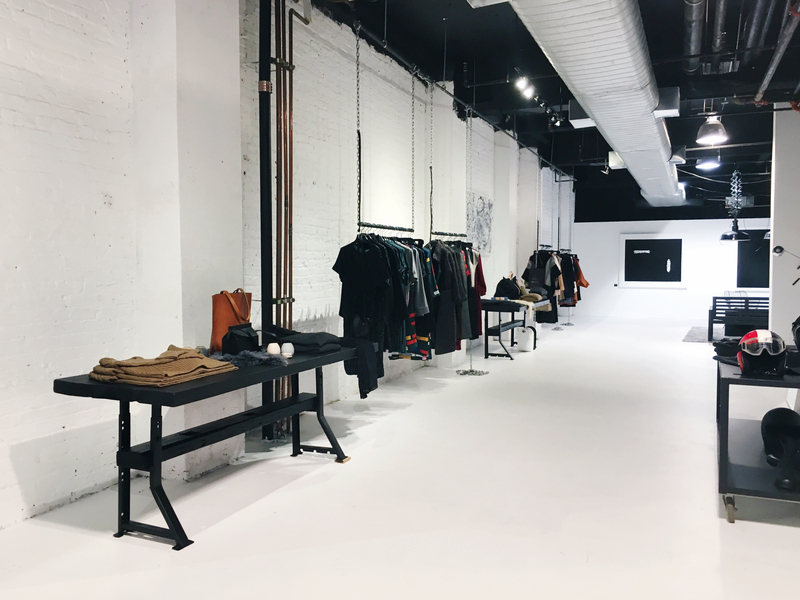 The pop-up is located at 224 Mulberry Street in New York’s Nolita neighborhood and will be there until the end of the year.